Andrew is a Sports Performance Coach for the Athletic Lab. He received his MS in Exercise Science and BS in Kinesiology from the University of Rhode Island. Andrew is recognized as a Certified Strength and Conditioning Specialist (CSCS) by the National Strength and Conditioning Association, a Precision Nutrition Level 1 Coach (PN1), and has completed his Level 1 Reflexive Performance Reset Certification (RPR-1). Prior to joining the Athletic Lab, he spent two years as a Strength and Conditioning Coach and Goalie Coach for the University of Rhode Island’s Men’s hockey team. Andrew also coached at Prentiss Hockey Performance a premier training center in New England home to numerous professional and Olympic athletes. 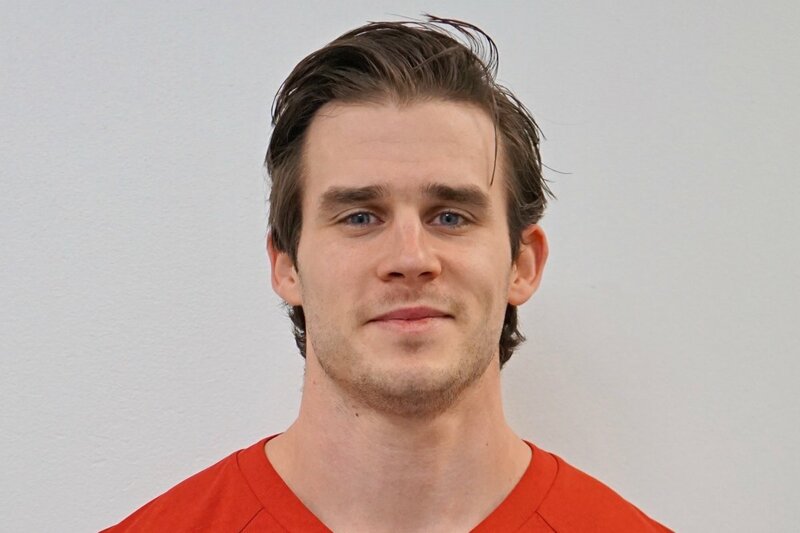 After completing his bachelors Andrew was hired as the Facility Director and head coach for Northeast Sports Training Satellite Facility where he led training programs for youth and college athletes, Brown University Men’s Rugby and assisted with the training for the AHL Providence Bruins.